Brandon F. Smith and Kurt M. Smith. 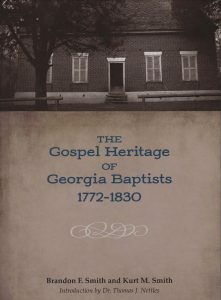 The Gospel Heritage of Georgia Baptists: 1772-1830. Birmingham, AL: Solid Ground Christian Books, 2016. This book is both timely and timeless. 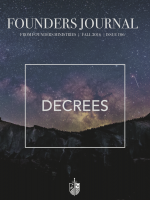 It is timely in that it contributes to the subject matter of this series of Founders Journal presentations on the historical confessional theology of Baptists as set forth in the Second London Confession. Especially pertinent is its clear statements on the matter of God’s decrees. Another aspect of it timeliness is the evidentiary documentation it provides for a public disagreement on the place of Separate Baptists in the make-up of historical Southern Baptist doctrinal expression. 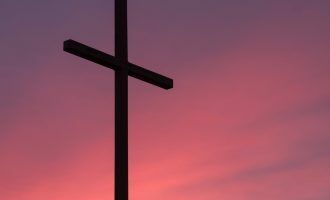 Public statements of opinion widely differ; but this is not the presentation of undocumented opinion (claimed as “settled fact”), but well-documented, clearly presented offering in denominational history that should go a long way toward settling the historical doctrinal part of the discussion. The timeless aspect of the book is that it is not designed simply to enter into a present-day discussion on an issue of passing importance. Instead, it gives voice to the way in which divine truth captured the corporate consciousness of zealous, self-forgetful proclaimers of eternal truth, divinely revealed about God’s intervention through grace in humanity’s path to a zealously embraced eternal death. What could be of greater immediate importance and lasting impact? In summary, the thesis argued is that the origin and rapid growth of Baptist churches in Georgia involved the cooperation of both Separate Baptists and Regular Baptists in a common commitment to church planting, church purity, church discipline, and confessional fidelity. Their doctrinal commitment was uniform whether arising from Sandy Creek or Charleston. So demonstrate the authors based on closely connected historical records. Three biographies constitute the first half of the book and the last half is composed of a historical doctrinal study of the various associations among Georgia Baptists. Daniel Marshall (1706-1784), Abraham Marshall (1748-1819), and Jesse Mercer (1769-1841) provide the matter for discussion of the pastoral aspect of this intriguing story. Daniel Marshall, mediocre in gifts, but irrepressible in zeal, courage, and sound judgment set the tone with his spirit, determination, love of God, love of sinners, and love of truth. Having been instrumental in planting churches in three other southern states he gave the last fourteen years of his life to making a dent in the hardened religious soul of a persecuting state-churchism and brought with him the confessional evangelical Calvinism of the Sandy Creek Separate Baptists. His son, Abraham Marshall continued that work and had to fend off an attempt to disrupt the confessional unity of the churches through an anti-Calvinist incursion led by Jeremiah Walker. 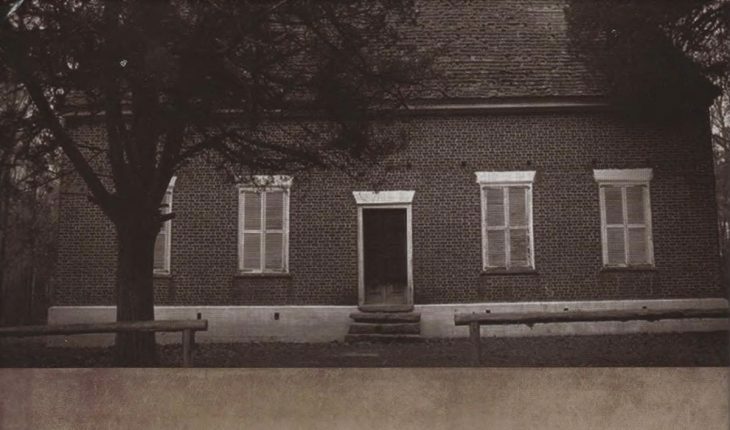 Walker’s movement was rejected, he was excluded from the association, and his non-Calvinist association of four churches endured for about half a decade. The Confession of Faith written by the Georgia Baptist Association in the teeth of this challenge was a clear, and forcefully articulated statement of historical Calvinist soteriology, Trinitarian orthodoxy, and Baptist ecclesiology. This confession is referred to frequently throughout because of the importance of its defining and disciplinary function among Georgia Baptists during the years covered in this book. Jesse Mercer emerged as perhaps the single most influential figure among the Baptists in the first half of the nineteenth century. His nurturing of a denominational witness organized for missions, his opposition to the “do-nothing” mentality of the Primitive Baptists, his example of pastoral fidelity, his personal stature in godliness, and his intentional perseverance in confessional doctrine, arguing for the leading points of Calvinist soteriology are given an irrefutable documentation. After the discussion of each person, several lessons for pastoral ministry are distilled. 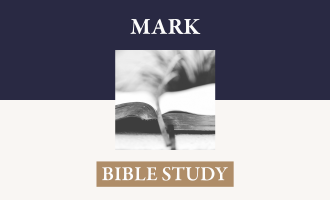 These lessons are not mere shallow and superficial suggestions but arise from mature pastoral insight concerning the strengths of each of the three persons examined. The doctrinal section is divided into five sections corresponding to the five doctrines resisted by the Remonstrants, the systematizers of the teachings of James Arminius. Subtitles to each doctrine are: “What has man done?” (Total Depravity); “What has the Father done? 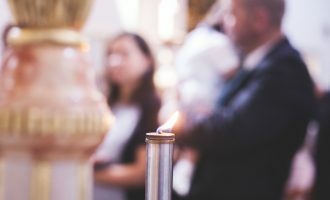 (Unconditional Election); “What has the Son done?” (Particular Atonement); “What has the Spirit done?” (Efficacious Grace); “What have the saints done?” (Perseverance of the Saints). Each chapter ties the doctrine under discussion to its historic development. Then its articulation within the churches and associations of Georgia Baptists is demonstrated through the confessional position of the associations, the circular letters presented through the associations, sermons preached at associational meetings, articles published in papers, and the published sermons of several Georgia Baptist preachers. The documentation is rich and diverse and the conclusions are unvarnished and strong that all five points of Calvinism were held and preached by Georgia during the years (and for many years afterwards). This message was a seal to their humility, life to their souls, zeal for their preaching, assurance for their evangelism, and fuel for their pursuit of holiness. The claim has been recently, reiterating a story-line that has often been repeated, that “These Sandy Creek Baptists were known as the Separate Baptists whose views mirror what is referred to as the ‘traditionalist’ perspective within the Southern Baptist Convention today.” This reviewer would be glad to see the documentation of that claim and has himself presented strong evidence to the contrary (See “Here’s the Point: Calvinists and Non-Calvinists in the SBC”). This book puts cold hard facts arising from primary sources that demonstrate that such a claim is a mere invention, an unfounded hope, a wish to the tooth fairy, or perhaps a request to the genie of Aladdin’s lamp. It is an assertion appearing from nothing, a decontextualized extrapolation from the flimsiest of evidence. 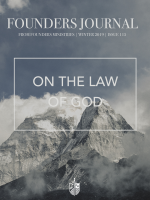 Brandon and Kurt Smith have given us labor well-invested in putting before our eyes the true state of the doctrinal convictions and resultant spiritual affections of Georgia Baptist in their vibrant and courageous beginnings.